If you think that K-dramas mean everything for you, then I believe that you would do anything to watch them. You didn’t mind buying a series of DVD collection dramas, featuring your favorite actors and actresses. Just admit it. You even ‘urged’ your parents to get a television cable subscription, as you think that you can easily watch all the latest Korean dramas. It is understandable if you want to know better about K-dramas than your counterparts. Fortunately, it is easier for you to access various websites with the latest news and articles about Korean dramas, along with the newest gossips about actors or actresses. By doing this, you don’t have to worry about missing the hottest news about them. I believe, this is the last thing that you want to do. There are millions of people like you, but there are others, who think that you are overreacted. 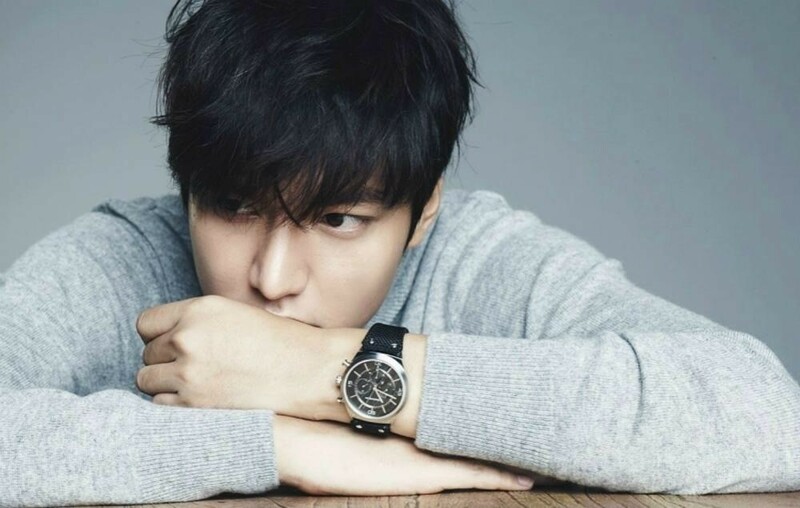 Some of your friends might have been mocking you for your ‘craziness’ about Korean dramas. Hey, be cool. There are millions of people, out there, in other parts of the world, who act in similar ways as you do. Some of them can be crazier. Everyone, who is addicted to Korean dramas, share similar habits as you are. It is very common for those, who watch full episodes of any Korean drama, in feeling very moody. Korean dramas are popular for their various genres, from comedy, sci-fi, romance and even horror. But, of course, your moody feelings are easily revealed, every time you watch dramas. When you watch romantic scenes, you would miss your beloved ones. Or, you would daydream that you will soon have boyfriend, who resembles So Joong-ki.. who knows? Hey, Korean drama freaks feel the same way as you do, so why worry? Perhaps, it plagues anyone who are freaks of drama series, whether they are from Korea, India, Turkey, and many other countries. The higher the popularity of the drama series, the higher the attention of the viewers to not miss a single episode. However, the interesting part of the Korean drama is various scenes, which have never been boring, although they are watched repeatedly. This is true, especially for those who have a DVD collection of the Korean drama. In fact, if a K drama had already been popular, and played back a few months later in a different time slot, the drama must have been waiting fans. Korean dramas have lots of differences as compared to some dramas like Turkish or Indians, which only spin on the genre of drama with romance and family. While the Korean dramas genre began presenting its classic romance between the poor and the rich, horror, thriller, science fiction dramas or a love story on the battlefield. Because of the diversity, the love stories in Korean dramas are not easy to guess, such as India or soap opera dramas. Especially for K-dramas with uncommon genres. Happy ending or a sad ending is very common. Therefore, why so many Korean drama fans rent or buy a DVD of a drama series, so they can instantly watch every episode from the beginning to an end! It can be quite often when you hear a ringing tone that is very familiar in your ear, when you’re in a public space or public transportation. Many websites offer yes, it is very easy to download ring tones or subscribe for ring back tones from Korean dramas soundtrack. It is very understanding to see why you would be very interested with anything that relates to South Korea, as you seem to be very obsessed with K dramas. It is easy to conclude that you are also keen of collecting singles or albums from your favorite K-pop artists. Most of the time, K-dramas—featuring K-pop stars—feature the soundtracks from those stars so you would be more interested on them. Your obsession usually leads you to love things about South Korea, like Korean food that you would want to try. Of course, you would not want to miss the latest South Korean fashion. In fact, the South Korean football teams that may be competing in one tournament like the World Cup are also likely to be one of your favorite team. But, of course there is the plus side, if you are so interested in learning the Korean language. Many positive things can be learned from the ‘addiction’ is so that you can more comprehensive insight over the latest Korean drama to come.